Square Enix has just made all Hitman fans extremely happy with the announcement of a new game in the series being released sometime next year on the PC, PS3 and 360. 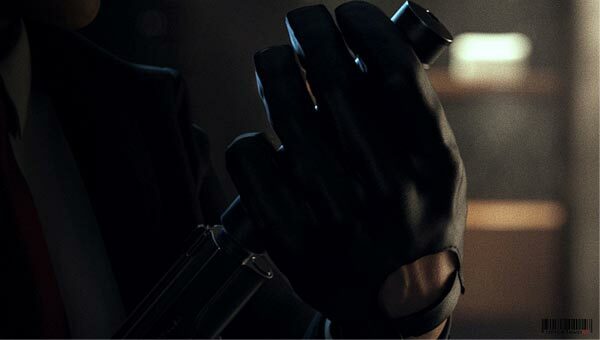 Hitman: Absolution is the suitably chosen title, with developers IO Interactive bringing back Agent 47 and his trusty fiber wire after a long video-game absence. A new teaser trailer is also included for 47’s new unveiling, appearing as sinister as previous Hitman trailers did. The game has been built from the ground up and will feature the Glacier 2 game engine. The studio says that it will highly original game design and a cinematic story. Absolution will feature Agent 47 on a “personal journey which allows [gamers] to explore other parts of the Hitman fantasy”. Those used to the stealth-action series will feel right at home as well as a little unprepared for the new additions that will change up the experience. Look for more info about Absolution at this year’s E3, where gameplay will hopefully be shown. Check out the teaser below and get pumped, the best in the “cleaning” business is back!